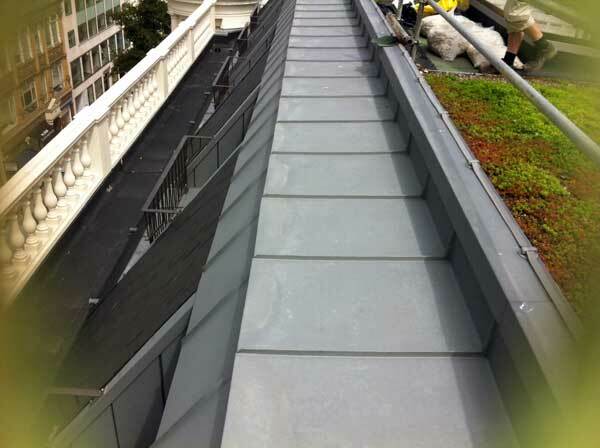 These pictures show our work on a high quality refurbishment to a retail and residential property in New Bond Street in London. 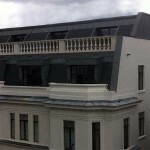 The building has had two new floors built on to it with all details in keeping with the period of the original. 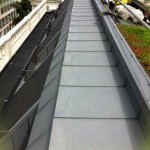 We clad dormer windows on both floors and a rooftop outside area with interlocking panels in 1mm VM Quartz zinc. 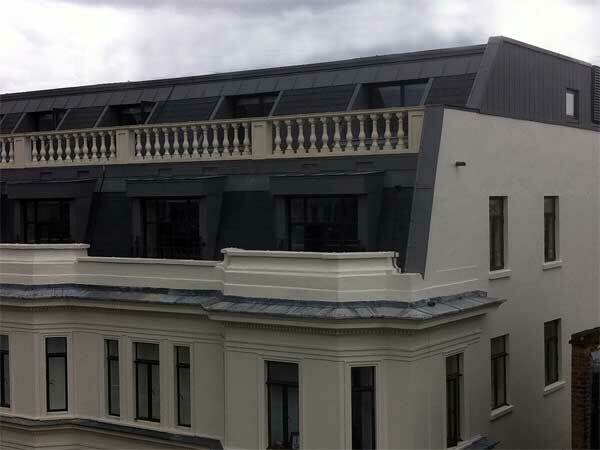 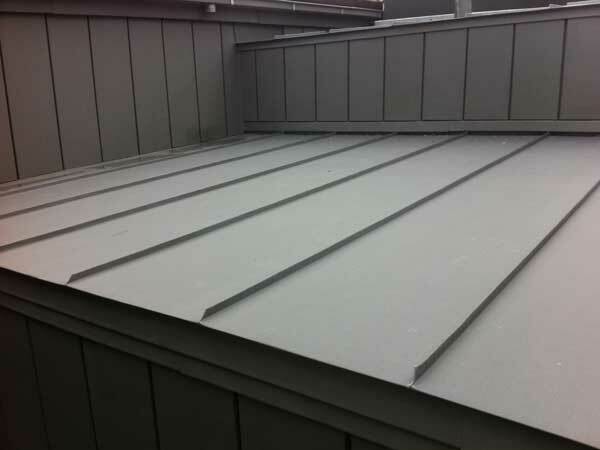 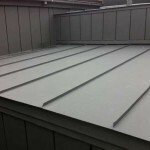 Standing seam zinc panels have been used above the dormers.